Bolick’s Guide to Fantasy Baseball Prospects, Out on iBooks! 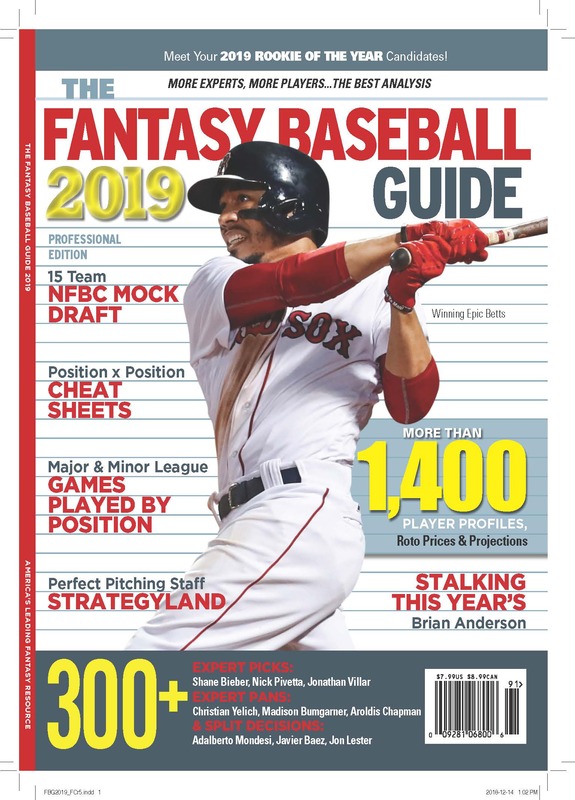 It took a while, but Bolick’s Guide to Fantasy Baseball Prospects is now available on iBooks, for the iPhone and iPad. Read more about the book at www.booknoise.net/Bolick or go directly to the iBook Store.